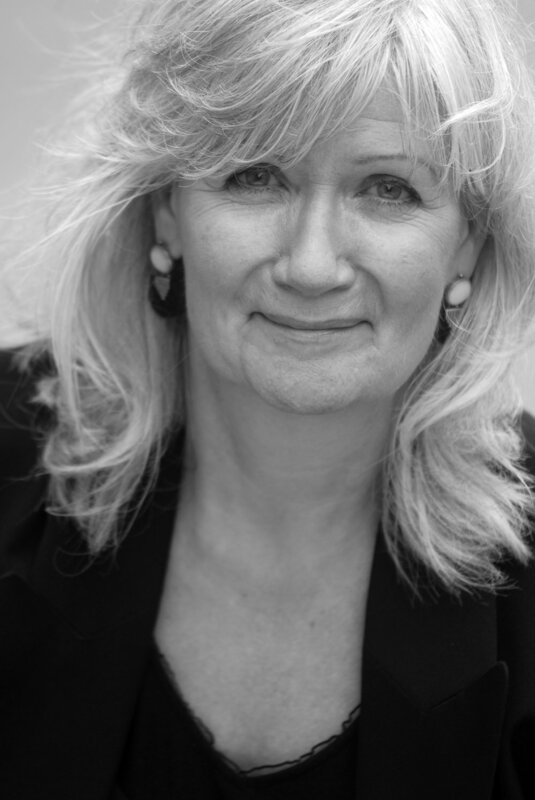 Lesley-Anne has worked as repetiteur for Il Teatro di Palermo, De Nederlandse Opera, Salome, Les Troyens, Norma, Don Carlos, I Puritani, Glyndebourne Festival Opera and Tour, Peter Grimes, Die Zauberflote, Carmen , Hansel and Gretel, Grange Park Opera, I Capuletti e Montecchi, Iolanthe, La Traviata and Opera Holland Park, La Fille du Regiment, Don Giovanni, Madama Butterfly, Il Barbiere di Siviglia. (conductor) Longborough Festival Opera, Di Nozze di Figaro, Cosi fan Tutte ,Magic Flute (Longborough Festival Opera) Lesley-Anne enjoys working with young artists and has been Musical Director with Jenny Miller (Director) for Barefoot Opera productions of Il Coronazione di Poppea, Di Nozze di Figaro, Don Giovanni Cosi Fan Tutte ,Fairy Queen, Dido and Aeneas and in 2014 Carmen. She is a regular coach for the National Opera Studio, is on the staff of Chichester University and has a lively private coaching practice. Lesley Anne is a member of The Flaming Galahs cabaret group.